New Delhi: External Affairs Minister Sushma Swaraj on Tuesday said that both the abducted Hindu girls in Pakistan should be 'restored' to their families. 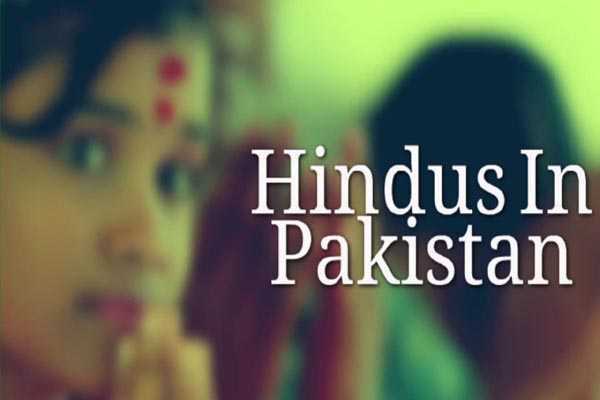 "Forced conversion of Hindu girls in Pakistan : The age of the girls is not disputed. Raveena is only 13 and Reena is 15 years old.....Justice demands that both these girls should be restored to their family immediately," Ms Swaraj tweeted.